“Neetu Saini & Associates” is a Firm approved by Institute of Company Secretaries of India, New Delhi founded by Ms. Neetu Saini (the member). 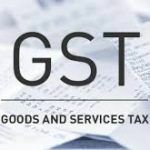 We are a Professional Company Secretarial and Business Advisory Firm that offers various Services like Corporate, Legal, Secretarial, Statutory matters, Share Stamping Matters (SDM) and matters connected with Trademark, NCLT Approvals, Regional Director Approval, Approval of Ministry of Corporate Affairs, Registration and Establishment of Branch office , Liaison Office , Project Office, FDI Matters and all other RBI related matters etc. 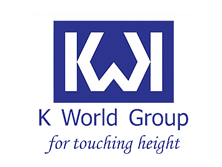 Our office is located on the RZ-670/B, Street No.-27A, Sadh Nagar-II Palam Colony, New Delhi-110045. 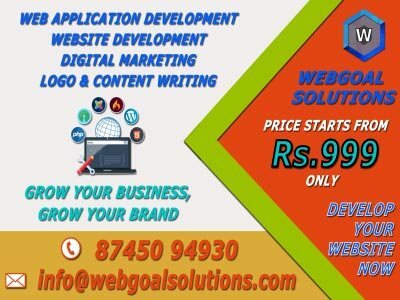 We additionally give the Service identified with Secretarial Audit which is one of the new ideas brought into the Companies Act, 2013 for greater organizations and enables the organizations in keeping up a Good Corporate Governance by helping them with our insight to convenient to agree to every one of the laws pertinent on to the Company. We have differing knowledge all through the secretarial field. We have significant involvement in Public Companies, Private Companies, Public Sector Units, NBFCs (individual and gathering organizations), 100% Foreign Subsidiary Company with an assortment of customers in the secretarial administrations and business counseling disciplines. Since our initiation we have built up and accomplished a yearning development plan for our firm. We are glad to be a standout amongst the most proactive secretarial and counseling firm situated in India. 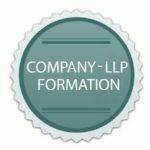 The Firm gives all the vital administrations to its current and imminent customers to encourage arrangement of organizations and LLPs in India. 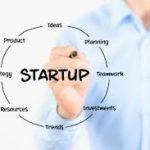 Regardless of whether a privately owned business, an open organization, a maker organization, an organization to be enlisted under segment 8 of the Companies Act, 2013, a certification organization, entirely claimed organizations. 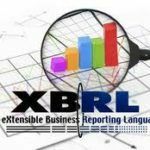 eXtensible Business Reporting Language (XBRL) is a markup dialect, with a possibility to get better and quicker arrangement of information, empowering skillful hierarchical basic leadership, especially in the circle of business and monetary detailing. 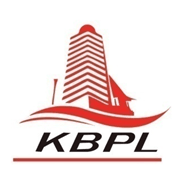 XBRL originates from the group of XML (Extensible Markup Language) – intended to address the difficulties of a wide assortment of information trade between partnerships on and off the web, and expansive scale electronic distributing. 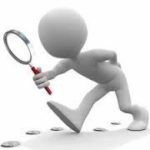 Secretarial Audit is a method to check consistence with – the courses of action of various laws and Rules/Regulations/Procedures, support of books, records et cetera, by a free capable to ensure that the association has consented to the genuine and procedural necessities and besides took after due strategies. Corporate Governance is the arrangement of precepts and practices by which the best administrative staff ensures obligation, respectability, and straightforwardness in an association’s relationship with its all accomplices. 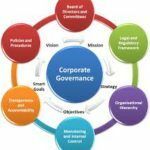 We at Corporate Governance is the structure of fundamentals and practices by which the best administrative staff ensures obligation, sensibility, and straightforwardness in an association’s relationship with its all accomplices. 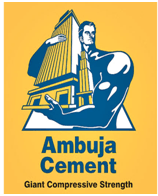 Remote Investments in India are spoken to by various Acts. The FEMA is one such Act. 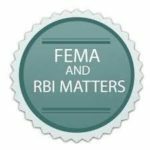 The Firm offers distinctive advising and consistence organizations to associations to support their treatment of various parts of the FEMA. The Firm moreover offers advice and organizations for various Foreign Direct Investment related issues. 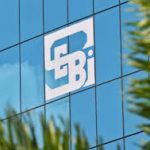 For associations joined as well as cooperating in India or those recorded or going in for a posting on the Stock Exchange, there are certain specific guidelines, principles and consistence required to be clung to under the area of the Securities and Exchange Board of India (SEBI). The Firm has a proficient gathering to urging and help clients in the execution of these statutory necessities. 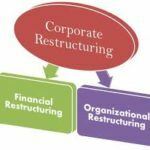 Corporate Restructuring is an especially essential scope of advancement for an association and ought to be done intentionally to avoid any loathsome effects developing out of it. 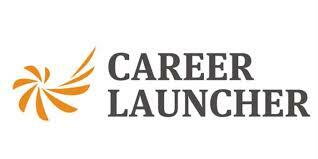 Modifying assignments require significant learning of statutory and authentic positions – associations act, wage evaluate act, stamp go about and likewise current business and money related conditions and distinctive monetary parts. Our alliance has made distinguishing strength in giving Service Tax Return to our customers. We are detectable for utilization of best examination methods and programming to give this association in right and extraordinary way to our customers wherever all through the country. Our specialists who are decided for achieving this undertaking have huge bunches of experience managing in advantage charge division. Why Has NSA been The #1 Practicing Company Secretary For Over 8 Years?